ASP.NET MVC Query String Security Best Practices. 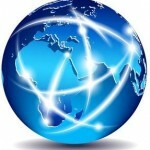 Best practices on using Query String in ASP.NET or MVC. 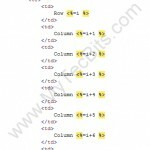 Avoid query string too long errors. Where to find FxCop and install it in Windows 8. 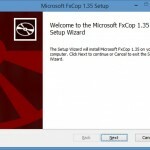 Step by step instructions of finding FxCop on Windows 8 and installing it. FxCop installation on Windows 8. Reviewing .Net Managed code using the inbuilt Visual Studio Code Analysis. Step by step instructions form performing code review using VS Code Analyzer. How to fix the error “The Project type is not supported by this installation” when opening MVC Project in Microsoft Visual Studio 2008.